Advertising on businessfranchise.com is an effective way of building your presence on the internet as well as increasing traffic to your website. Businessfranchise.com is strongly marketed both online and in print to ensure the target audience continually visit the website for advice and updates on the franchise industry. Presence on this website will ensure that visitors looking for information on franchises have a quick and easy way of finding your website. 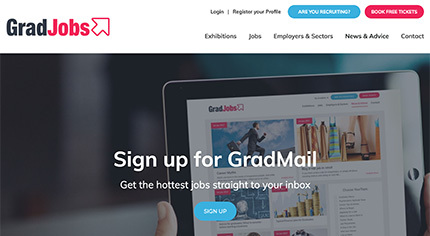 Connect to over 75,000 active job-hunting students and graduates per month through the GradJobs website. GradJobs is the only graduate website to be incorporated within a targeted nationwide radio, digital, print and online media campaign, enabling it to reach hundreds of thousands of job-seeking graduates. 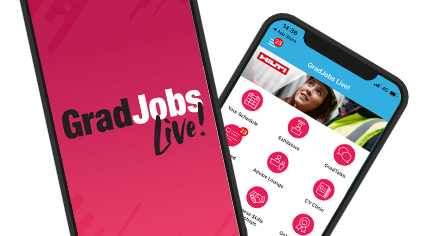 Launched in 2018, our dedicated GradJobs Live! app is designed to help visitors discover all the essential information about the event and plan their day to ensure they get the most out of it. This includes exhibitor listings, company profiles, workshop details, floorpans, speaker schedules, and lots more. The app is promoted extensively in the lead up to the event, meaning exhibitors can engage with visitors like never before and increase brand awareness amongst an active graduate audience in the most cost-effective way. 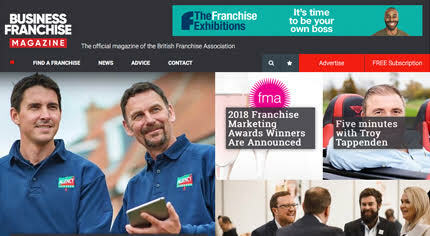 Franchiseinfo is the official website for the UK Franchise Exhibitions, and an essential source of franchising information and advice for both potential franchisees and franchisors. 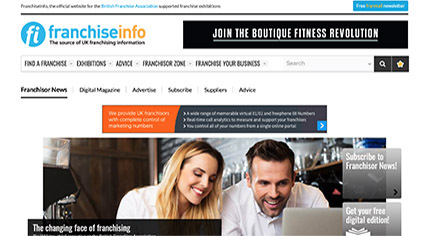 Featuring an extensive franchise directory and search facility, Franchiseinfo.co.uk offers the opportunity for franchise brands to have a high impact, online presence at a key time in a prospective franchisee's decision making process. 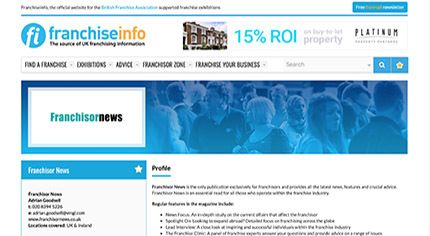 The official website for Franchisor News, the only official bfa magazine exclusively for franchisors. 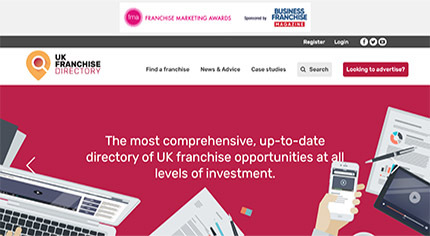 Featuring industry news, in-depth interviews and a directory of franchise suppliers it is a key resource for decision-makers within the franchise industry. 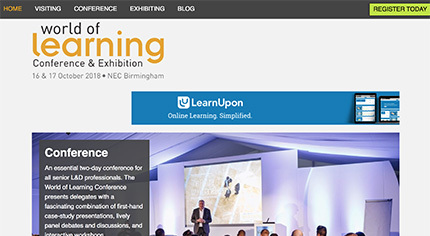 The official website for the World of Learning Conference & Exhibition, this is a complete guide to the exhibition and conference, allowing visitors to register, gain industry news and updates and subscribe to our e-newsletter LearnMail. It also acts as an all-year round supplier guide and training information resource. EngineerJobs is a careers website for the Engineering & Construction sector. 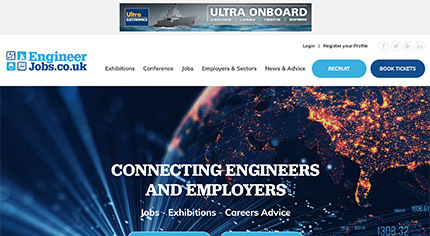 The website offers the latest jobs in this sector for both professionals and graduates as well as in-depth advice and guidance, and provides information on the National Engineering & Construction Recruitment Exhibitions. Extensively marketed via a nationwide campaign the site attracts thousands of relevant job-seekers on a monthly basis. thefranchisemagazine.net is the official website for The Franchise Magazine and the go-to guide for franchisees, with the latest franchise news, features and case studies it has everything they need to make an informed decision about their investment. 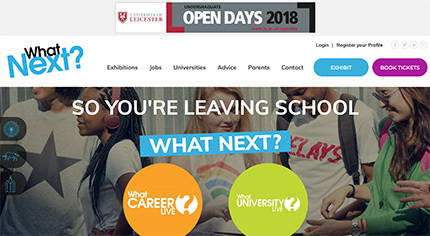 As the official website for What Career Live and What University Live, whatlive.co.uk offers the complete guide to both exhibitions and allows visitors to register and discover the options open to young people searching for that next step after school. It also acts as an all-year round guide to the latest on apprenticeships and university admissions. The UK Franchise Directory lists franchises currently recruiting in the UK. With news and case studies plus features covering the latest franchise opportunities, ukfranchisedirectory.net is an essential tool in your search to run your own business.